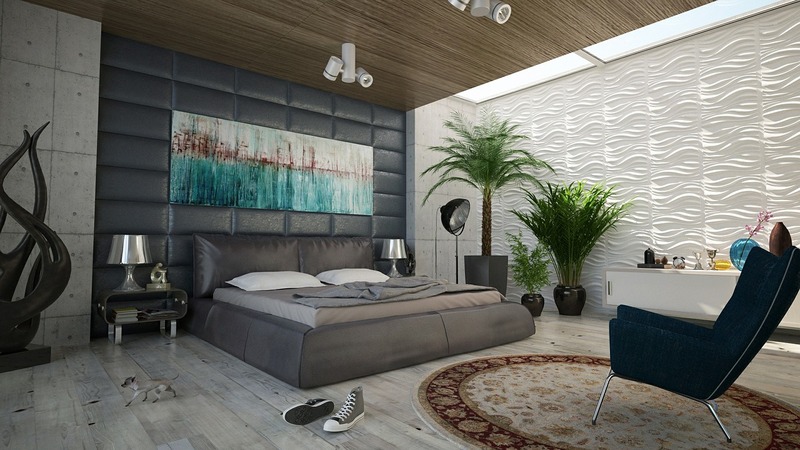 The bedroom is one of the most important rooms in the home! Not only is it our oasis of rest after a long day, it’s also the place we go to for comfort and peace. So it is really important that we make our bedroom the place we want it to be and ensure that it is as relaxing as possible. Reduce and organize any and all clutter as it can cause stress in unnecessary ways. Avoid bringing stress inducing items into the bedroom (bills, paperwork, work etc. Remove any distractions that may keep you restless such as TV, Stereo’s or harsh light sources. Now that we know the main 3 things to look out for when it comes to making a bedroom more relaxing, we need to start looking at add ins that will promote a relaxing environment and help you have better more restful sleeps. A fireplace may not be your first thought for a bedroom, but with the right room it’s the perfect addition. Not only will you experience the warmth of a Valor Fireplace up close and personal, the flickering flames can help you relax and unwind. The flames will also offer the room a softer source of light, allowing you to diminish any of the harsh light sources that may be causing you to be restless. Consider installing a smaller fireplace such as the Valor Portrait Bolero or the Valor Portrait President as they won’t take up much valuable floor space. It’s been said that the light from a candle can change the feel of a whole room. Iff that’s the case, why not bring some of the soft light and warmth into your bedroom? Wax candles create a wonderful scent and can really help make the room relaxing, just ensure these candles are always being attended to and never left burning while sleeping or out the room. Another great alternative is using battery operated candles! You can use these candles in any part of the room safely and some even are equipped with a timer which will automatically turn off while you drift to sleep. It can be truly amazing how a photo can bring you to a happy memory or a favorite past time in a matter of seconds. This is why personal photos of your favorite memories are perfect for the walls of your bedroom. While you are winding down at night, preparing for bed you can give yourself time to reflect on each photo and how you felt on that special day. For a modern twist, consider creating a striking gallery of pictures on one wall to really make a statement! Black and white photos also give the room a great look and can give the room more of a cohesive look. Linens are the second most important part of any bedroom, besides the bed itself. This is because your linens are what you will sleep and dream in every night, so you want to make sure they are as relaxing and comfortable as possible. Consider investing in nice quality sheets that are comfortable to the touch, promote proper airflow and most of mix well with the scheme of your room! If possible also consider purchasing matching sheet and bed sets so your bed has an uniformed and more organized look. This will bring the whole room together and it will reduce the clutter feeling by sticking by a complimentary color scheme. For more information on where to purchase a Valor Fireplace, please visit our website.